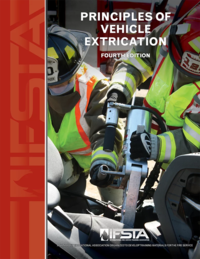 The NEW 4th Edition of this bestselling book by noted wildland firefighting author, Bill Teie is updated to address the most current NFPA and National Wildfire Coordinating Group (NWCG) standards and qualifications for wildland firefighting. 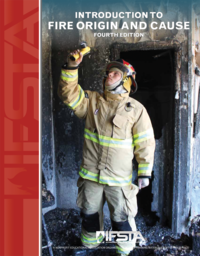 This book is written for the fire personnel who need a basic understanding of wildland firefighting. 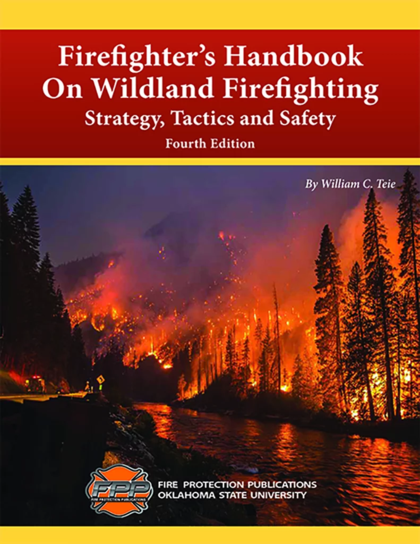 Firefighters and fire officers who have primary wildland responsibilities and who may be called into a wildland fire situation as a mutual aid response will all find this handbook valuable. 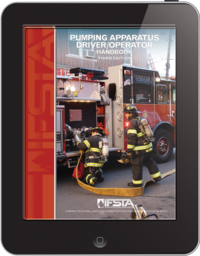 This handbook combines critical components from the 2016 edition of NFPA 1051 and NWCG documents into one source for wildland firefighters, officers and command staff. 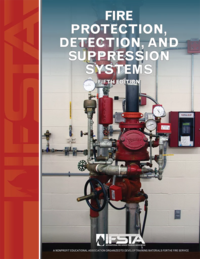 The NFPA and NWCG documents are referenced at the front of each chapter. 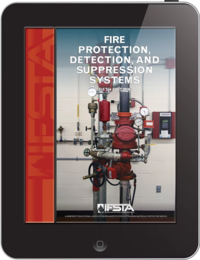 The NEW edition now includes a Fireline Construction chapter. 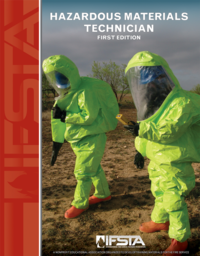 The content is sequenced to logically build competency from the first through all 15 chapters of the book. 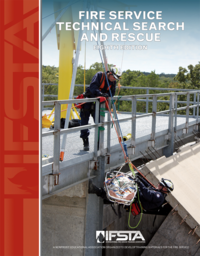 Tactical Decision Making in Wildland Fires. Chief Teie worked for the California Department of Forestry and Fire Protection for 34 years. He worked up through the ranks, from seasonal firefighter to Deputy Director for Fire Protection. 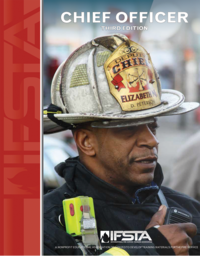 In this position he was responsible for all of CDF's fire protection programs. 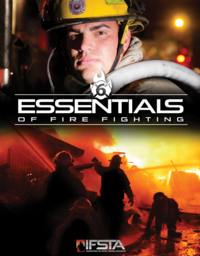 When he retired, he began writing wildland firefighting books.